In the morning of Day 1 I am going to Ghirardelli Square for breakfast. Ghirardelli makes delicious chocolates, sundays, and hot coaco. Talk about a sugary breakfasst. After breakfast I will rent a bike. 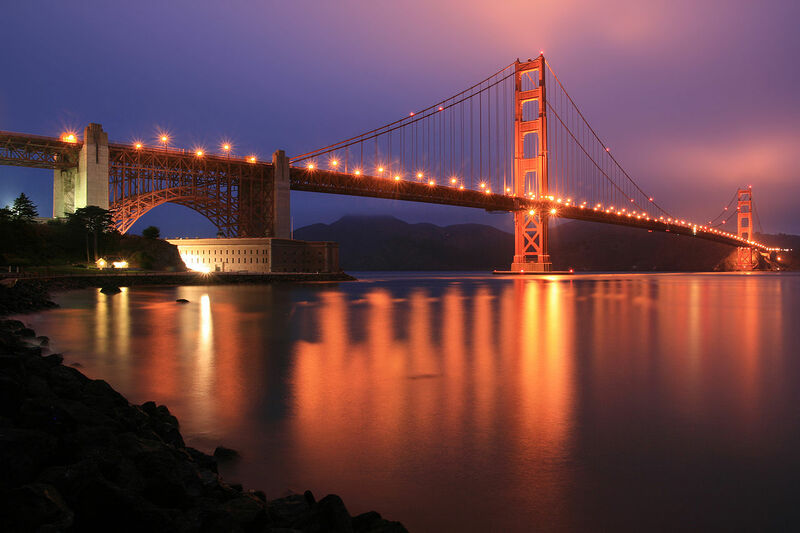 There are many sights to see on your bike ride all around Sanfrancisco, including the beautiful golden gate bridge. I will go on a tour and explore the coast on my bike.